I love being a librarian. It’s interesting, exciting, challenging, always different. Stamping books, shushing, shelving, twin sets, buns, pearls. The stereotypes are all still there. I myself am guilty of every single one of them at some time. Well, maybe not the twin set. I matter: The librarian who sat down thoughtfully at her desk. 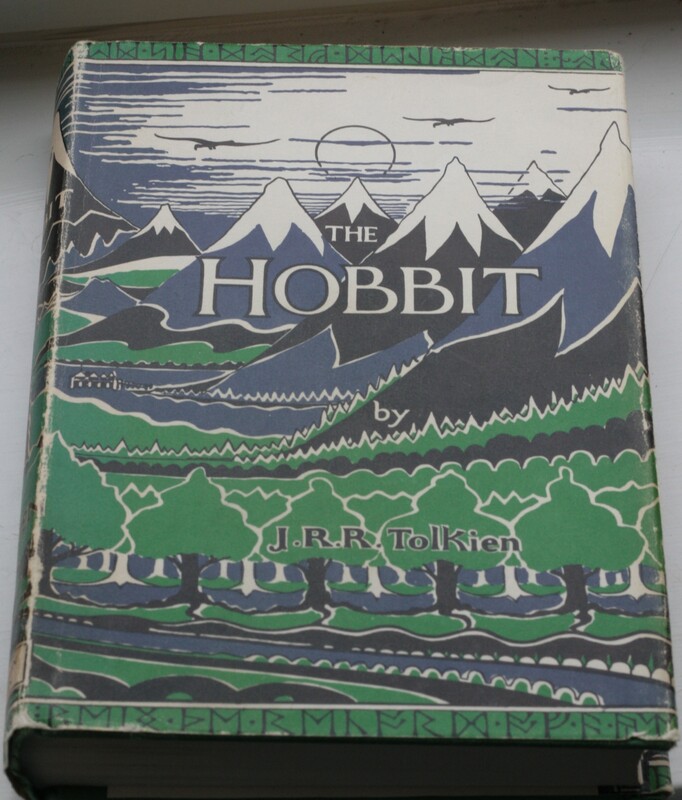 Listened carefully to my explanation of how I had seen The Hobbit read so fabulously on Jackanory and could I possibly have a copy to borrow? She did not roll her eyes skyward and sigh or try to explain how it would be weeks before I had a copy. No, she carefully penciled my name onto the end of an enormous waiting list and said that she would let me know. I was little and she still listened and I mattered. Excitement: Being chosen to pick books for my class from the mobile library skewed incongruously across the staff car park. The wonder at being welcomed in and allowed to take stuff away. How did you do that?! The librarian at my Polytechnic who took the time to explain how I could find the precise chemical data that I needed from the huge shelf of imposing handbooks. What could be better than entering in to a profession where you can guide, support, counsel, encourage, coach and enlighten? Every. Single. Day. Yes, it’s not all picnics with the mobile driver. These days mobiles have computers and not Browne Issue and you’ll probably be driving, serving customers and eating on your own. There are days when the collective student mood is one of stress and noise and there is little that you can do but ride the wave and travel with them to the other side. However, despite the odd, mainly mid-life, crisis of confidence, I think that being a librarian is great. I want to carry on being one, and I’d like to be a good one: Informed, attentive, welcoming and knowledgeable. Just like those librarians that helped me.